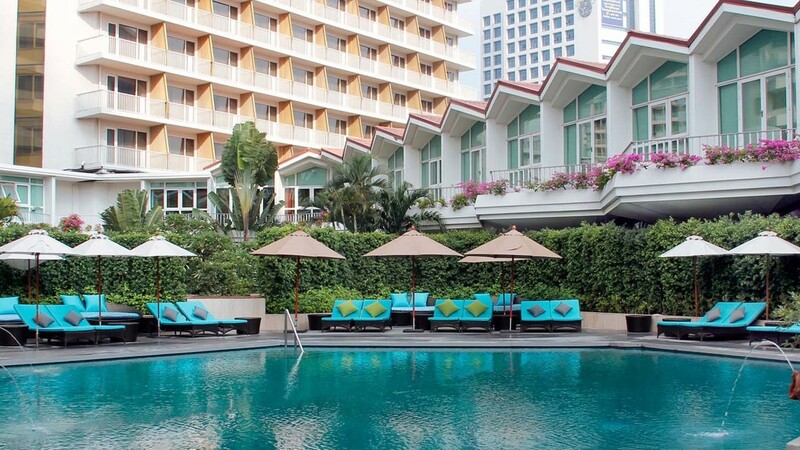 Experience exceptional 5-star luxury and Thai elegance in the heart of Bangkok, at Dusit Thani Hotel. This award-winning hotel features modern facilities, including a swimming pool, fitness centre and the blissful Devarana Spa. Opulent rooms boast stunning city views and the option to upgrade to exclusive Club Lounge access. 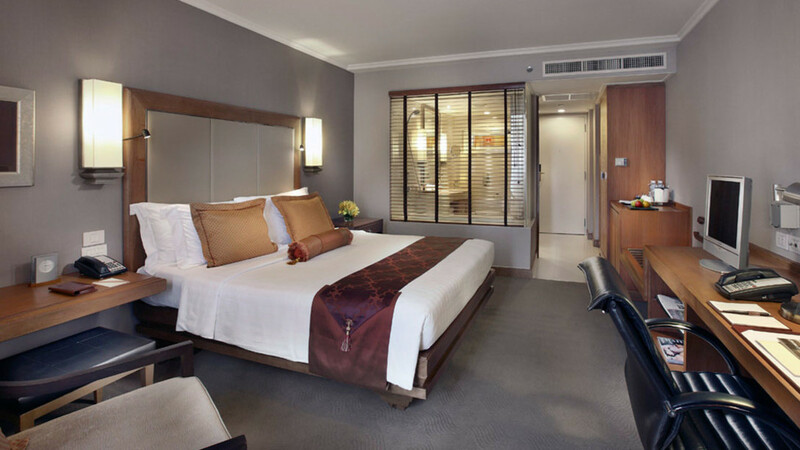 With the wonders of Bangkok on your doorstep, you’re sure to have a memorable stay at Dusit Thani Hotel. Bangkok doesn’t have a beach, but Thailand's beautiful coast and islands are within easy reach if you fancy combining a city break with some beach time. Dusit Thani Bangkok boasts a fantastic central location with a park, bars and restaurants and a night market all within the local vicinity. It’s approximately a 5-minute walk from MRT Silom Station, and BTS Daeng Station. Suvarnabhumi International Airport is approximately half an hours’ drive from Dusit Thani Bangkok. Please note that details are subject to change. 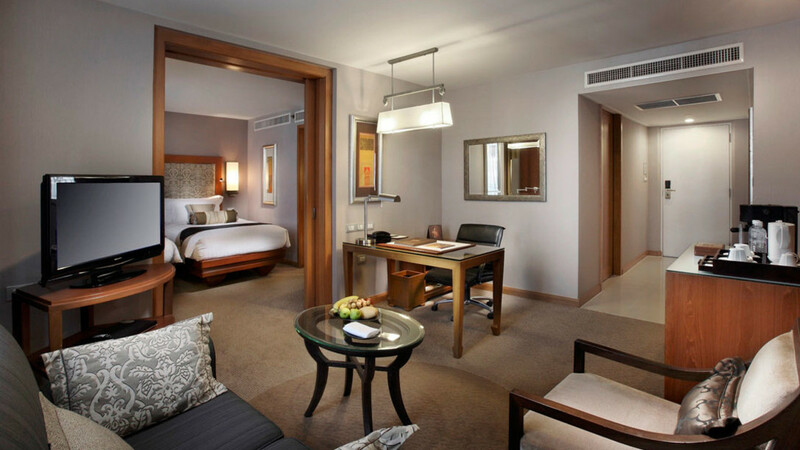 You will be provided to full details of the Dusit Club package on arrival at Dusit Thani Bangkok.